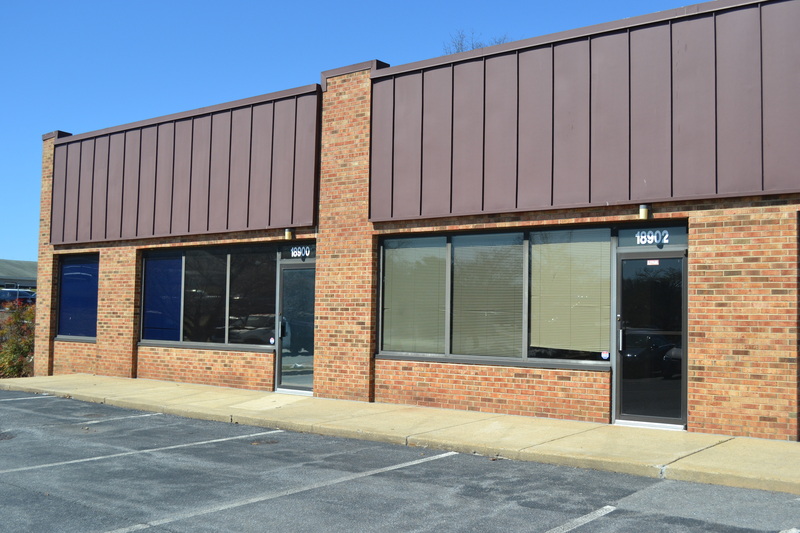 Flex space for Sale in the Montgomery County Airpark. Unit 18900 - 1,641. Current layout consists of approximately 1/3 Office & 2/3 Warehouse. Office recently painted & new carpet installed. Drive-In overhead door. Tons of parking at the property. Easy access to I-370, I-270 & ICC (Route 200).